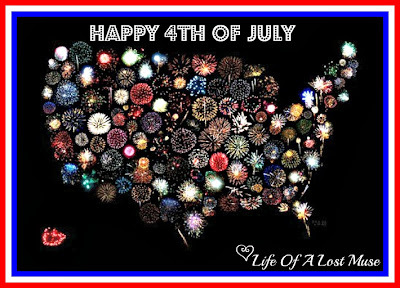 life of a lost muse: Happy 4th Of July! Today's Wednesday Wishes are inspired by all things 4th of July. Happy Independence Day everyone!